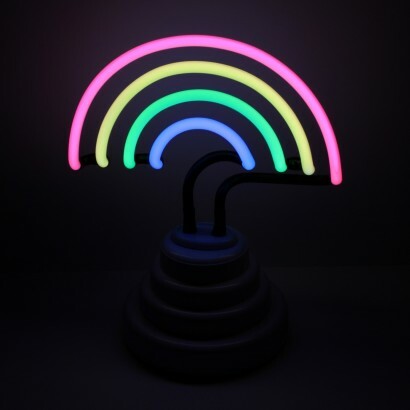 Nothing brings cheer to a space quite like a colourful rainbow, and this neon rainbow light shines brighter than most! 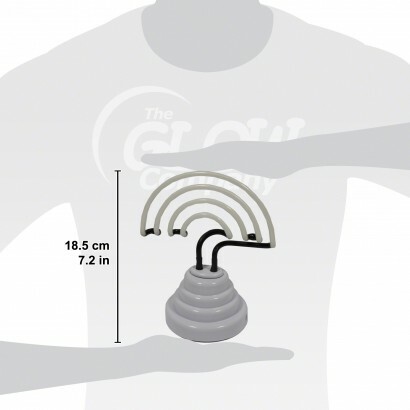 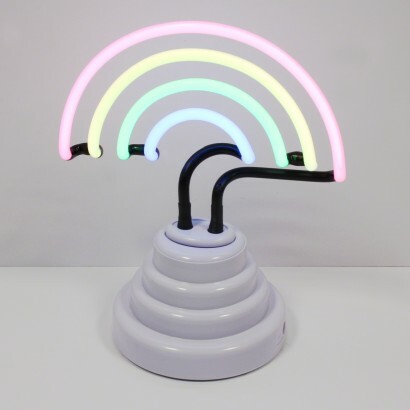 Made with retro neon lighting, this vibrant lamp will shine brightly with four colours forming a stunning rainbow! 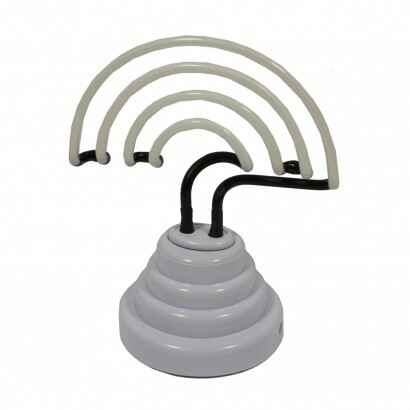 Just the right size to make a cheery statement on desktops, this colourful lamp stands at 18.5cm; just tall enough for kitsch feature lighting that makes a colourful impact!